This is how real estate deals are made in Lake Geneva: buy land; have it rezoned to make it more valuable; and then sell it for ten times the amount you paid for it a little bit later. That’s what the Hummel/Geneva Ridge property settlement was about several years ago. That is what Hillmoor is now about, and that is what the Parcel ZA284300001 was about. Here is how Parcel ZA284300001 was done. Parcel ZA284300001 was purchased by Geneva Lake Development Corporation from Benjamin Christ in 1997 for approximately $272,900. Eight years later, in 2005, the Geneva Lake Development Corporation sold that land to Greg Baird for approximately $2,677,000 at 9.7 times the previous purchase price, for a profit of 2.4 million dollars in eight years. 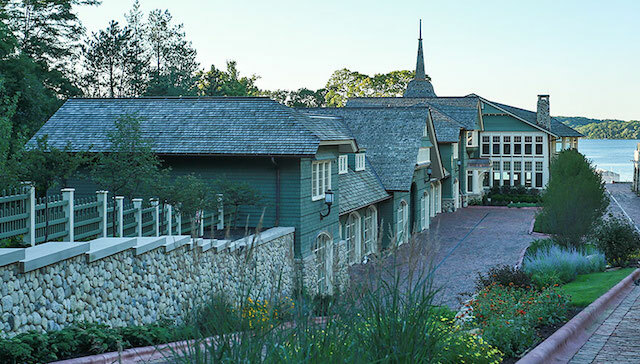 Not bad for the Geneva Lake Development Corporation, but how is the current owner doing? Well, after paying an average of $54,000 a year in property taxes from 2005 to 2010 for land valued at an average of $2.7 million dollars, the land was reassessed, and in 2011 the taxes dropped to $195 on the 33.5 acres, and the land’s value dropped to about $9,750. In 2015 there were no taxes listed, and in 2016 the taxes dropped to $98, as the listed acres were also dropped to 17.5 acres with the current value of the land set at $4,600. 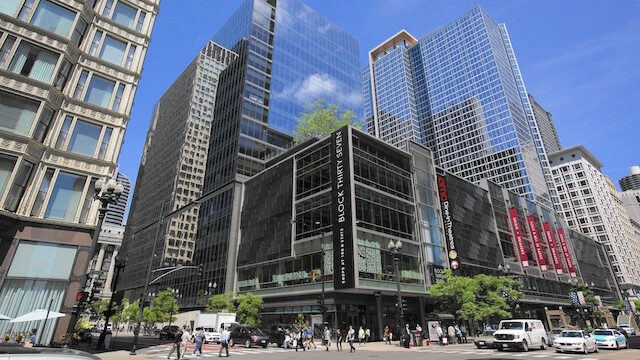 So, what is the real value of that land ($4,600, $9,750, $272,900 or $2,677,000)? Why was the acreage changed in 2015? Why was there no property tax listing in 2015 for that property? 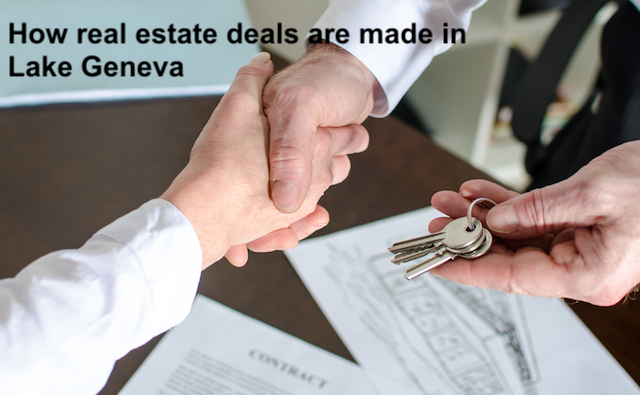 The answer is that it is all about how deals and money are made or lost on land in Lake Geneva. How many millions will the city council effectively give to the owners of the Hillmoor property when they finally and agonizingly approve the comprehensive land classification change that is being sought? Only by the public being informed about these deals, and the public itself stepping in, can this kind of behavior be stopped. It is eventually the citizenry, through tax collection, that pays the handsome rewards and profits seen involved in these outrageous deals. 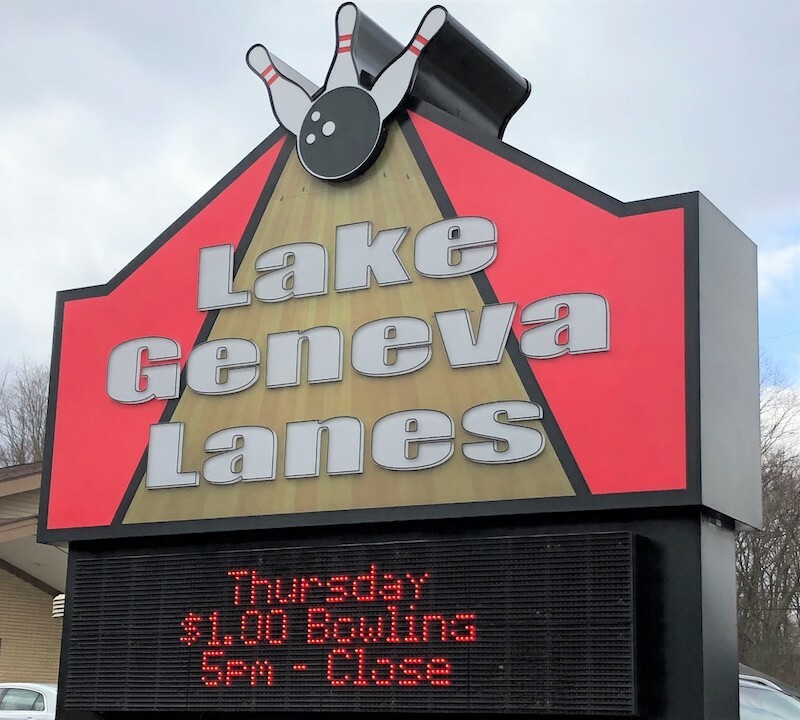 Lake Geneva Lanes at 192 East Main Street is a great place that offers great family fun all year round! They have sixteen lanes with all the latest in bowling technology. Sundays from 10am-2pm and Thursdays from 5pm to close is $1 bowling and $1 shoe rental.